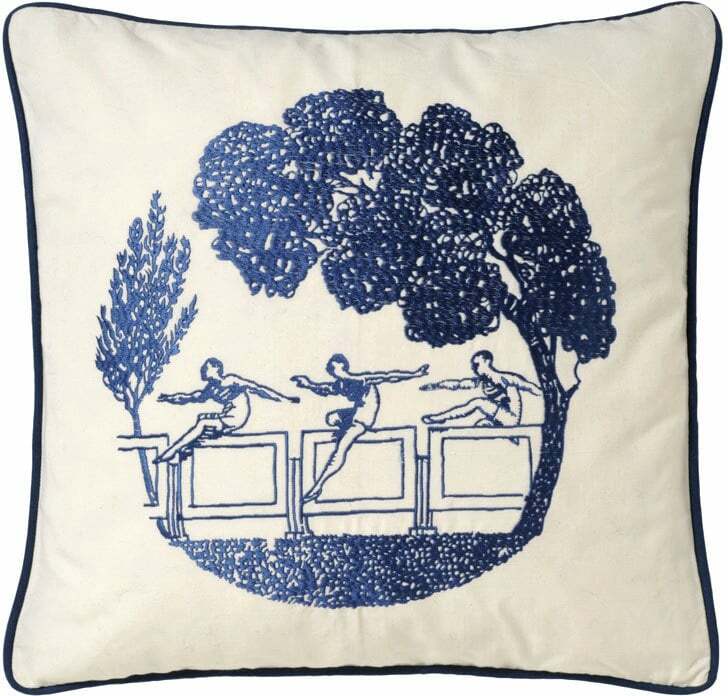 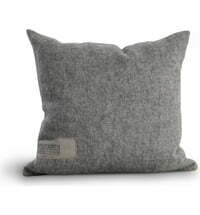 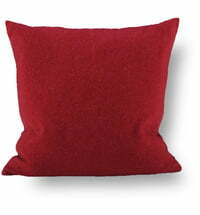 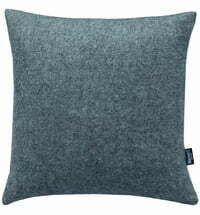 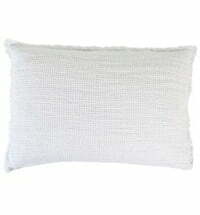 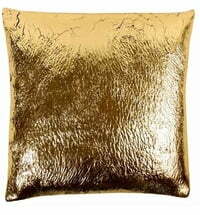 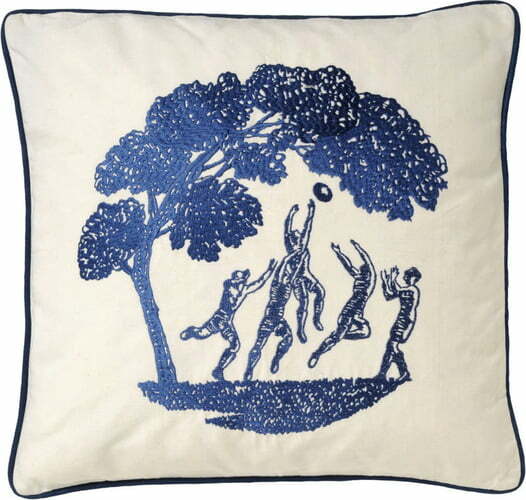 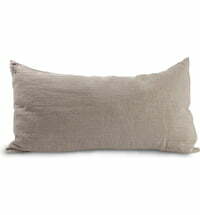 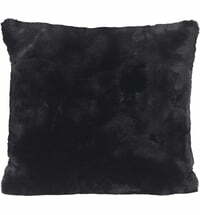 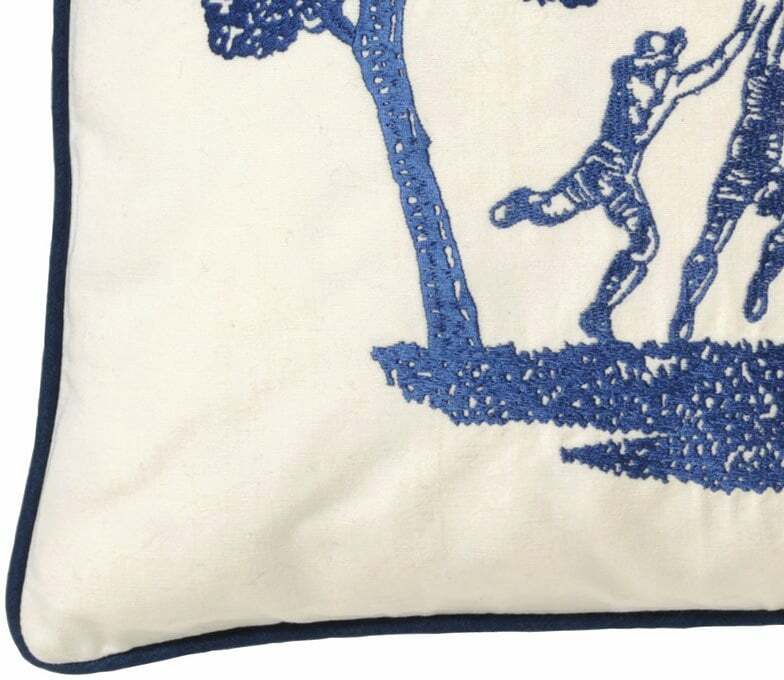 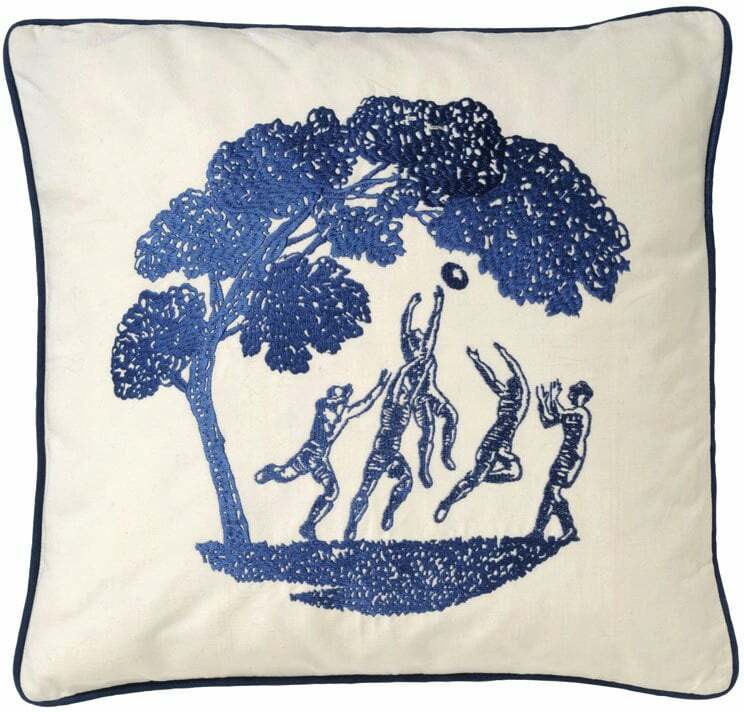 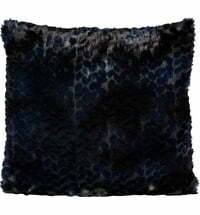 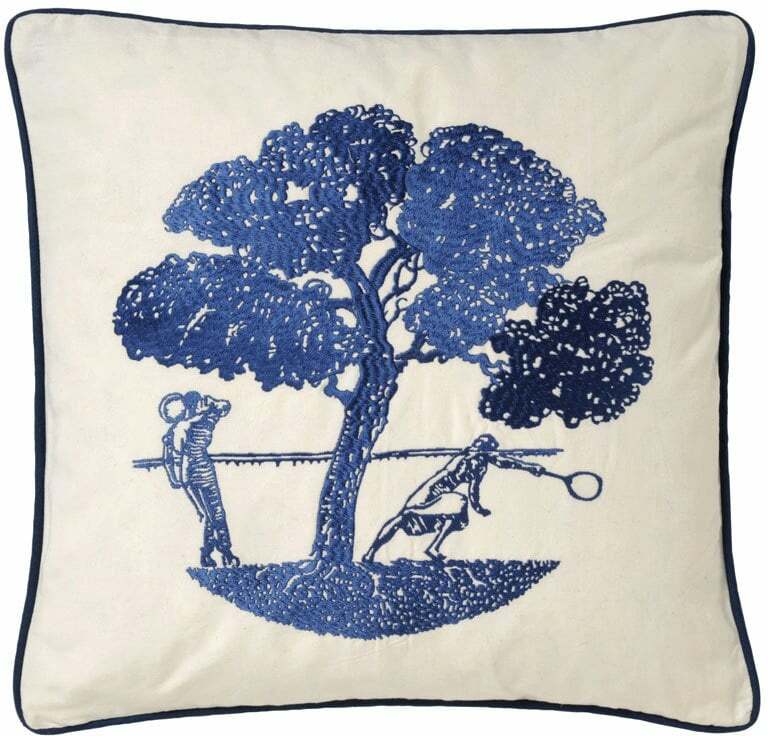 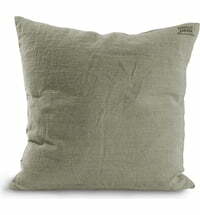 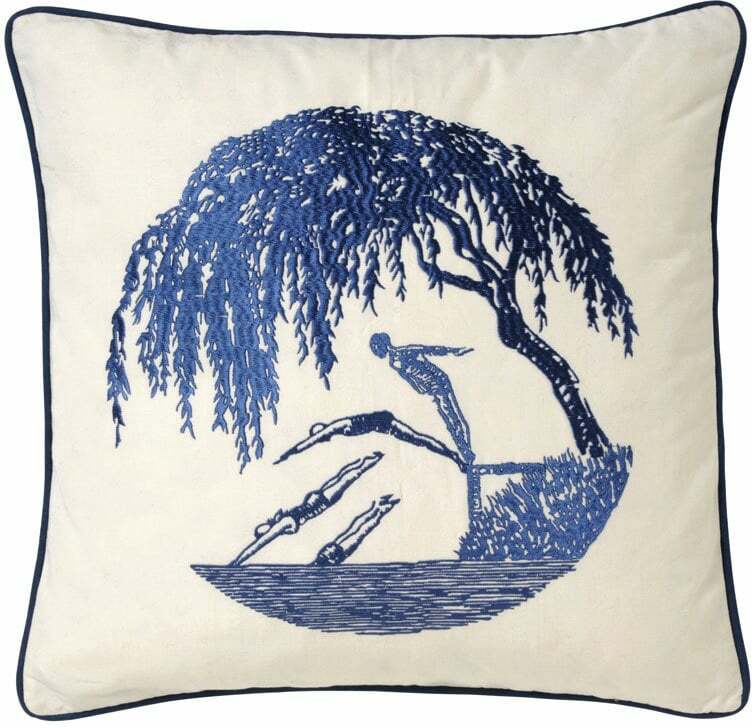 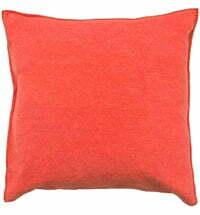 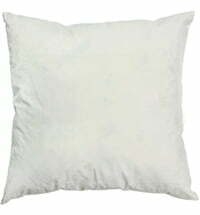 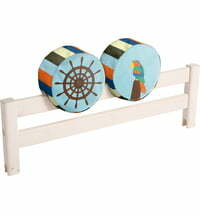 The Club pillow by Pierre Frey is characterized by classic sports motifs. 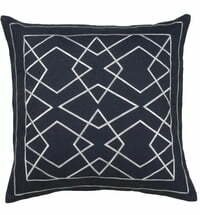 The motifs are embroidered on the pillows. 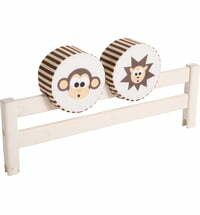 The pillows have color-coordinated piping.